An event can be any activity by a non-affiliated group or individual. 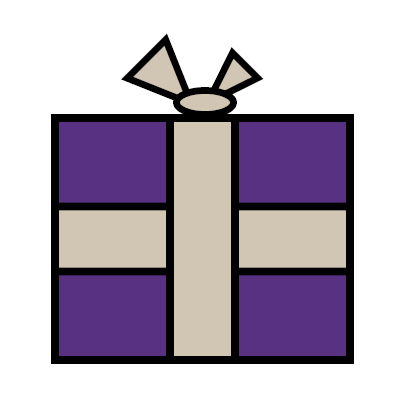 Big Brothers Big Sisters of Guelph has limited financial responsibility and little or no staff involvement; however, we will support you and your event as much as possible to help it be a success. Event examples include: A “something”-a-thon, Raffles, Auctions, Parties, Video Game Fundraising Models – “something-for-kids-sake”. 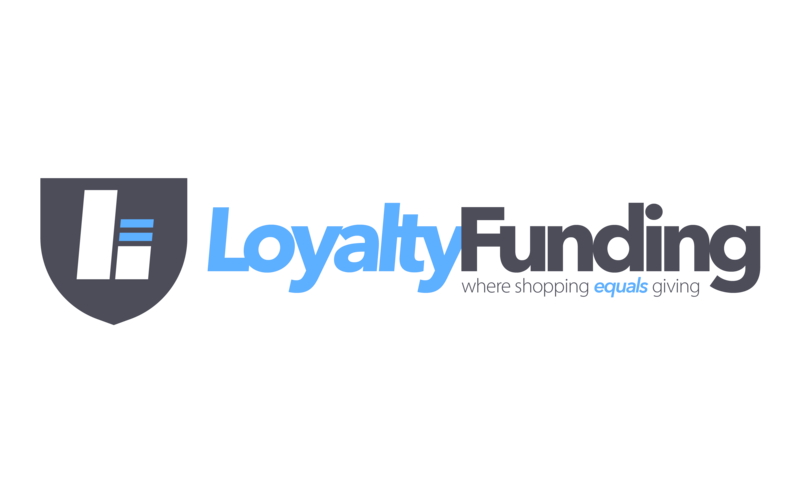 Fundraising with LoyaltyFunding is simple, automatic and doesn’t cost you anything more than you would already spend each month on your groceries, gas and coffee purchases. You simply set up a monthly subscription to receive gift cards to the retailers you already normally shop with. The payment will be automatically taken out each month and you will receive your cards in the mail. You pay exactly the same amount as the value of the cards you receive.